There are no reported deaths on New Providence, the Bahamas’ most populated island, after Hurricane Matthew passed over it with 140 mph winds. Damage appeared to be more minor than expected. Winds toppled tree branches and power lines. Nearly the entire island still doesn’t have electricity. 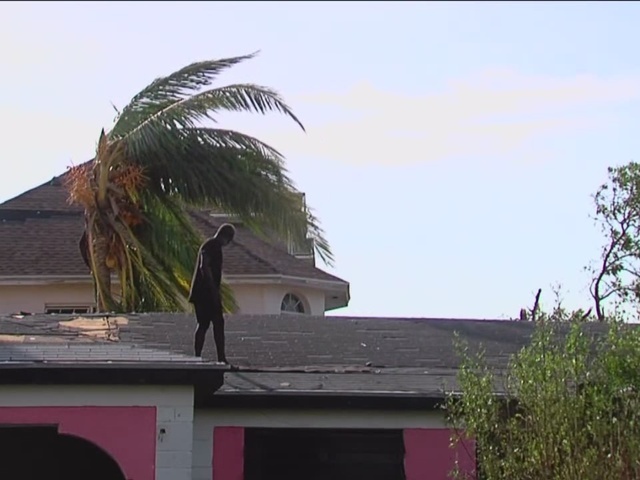 The storm damaged many roofs on homes throughout the island, including Maxwell Johnson’s. He’s lived in the home in Nassau for five years, but says the roof is more than 20 years old and no match for Hurricane Matthew. “I watched the trees battling, they did the limbo, that’s what they do,” he explained. Friday, Prime Minister Perry Christie took an aerial survey of the other islands that make up the archipelago. 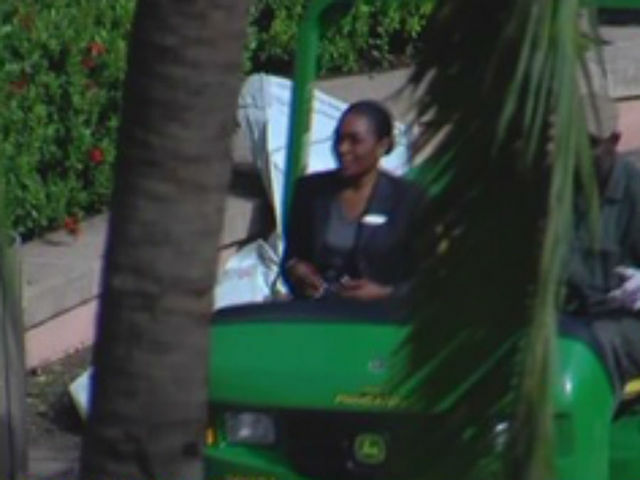 Government leaders reported trouble with the water system in Andros. Teams flew from the capital to the island Friday afternoon to assess the problem. “We don’t really know yet what’s going on on the outer family islands,” said John Simion from Pathfinders Task Force. It’s a West Palm Beach organization which helps local government after natural disasters. 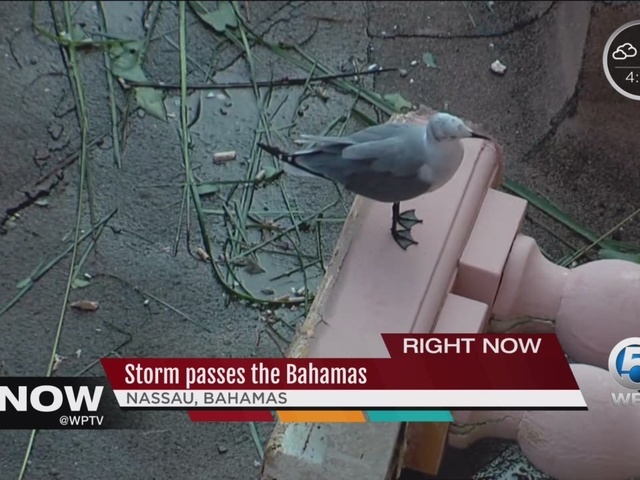 Their team and the Bahamian National Emergency Management Agency flew over the family islands to get a visual of damage there. “It’s a little less than we anticipated,” Simion said of the damage on New Providence. His goal is to help the electric company restore electricity. The team will spend the next several days surveying neighborhoods for damage and downed power lines. There were long lines at the few restaurants and gas stations open the day after the hurricane passed. Nassau’s Lynden Pindling International Airport is scheduled to reopen to general aviation Saturday.